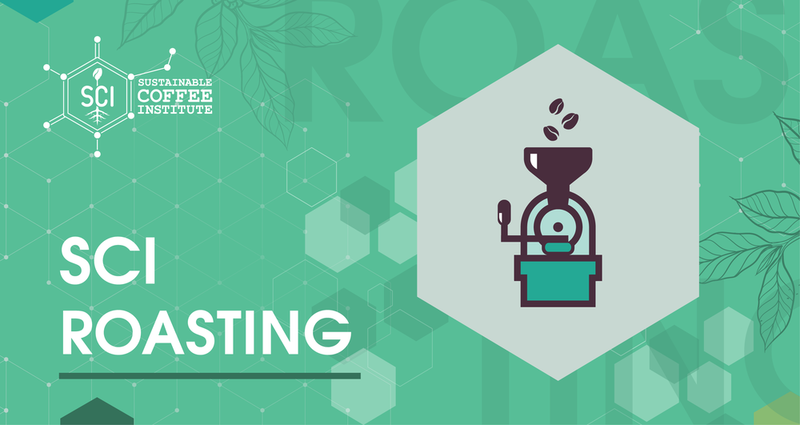 The Roasting module is a comprehensive program geared to equipping students in how to optimize the roasting potential of green beans. Each level offers theory and much hands on experience, enabling students to leave well trained and confident to further excel outside of the classroom. 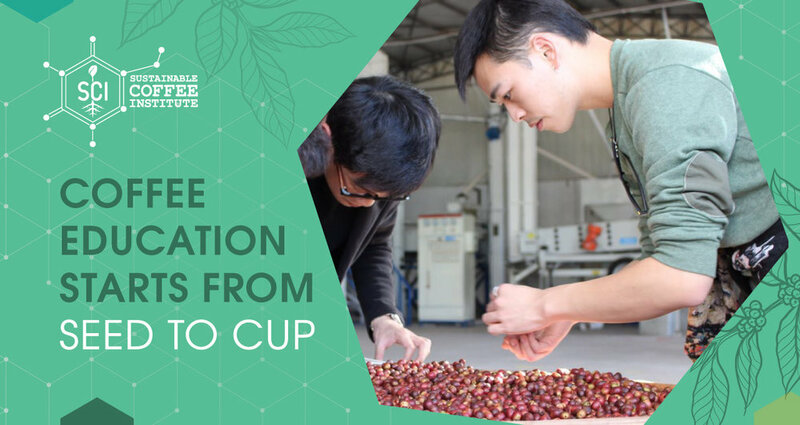 Master roasters will develop in three competencies including a deep understanding of green bean quality, heat transfer and the roasting systems and sensory analysis.